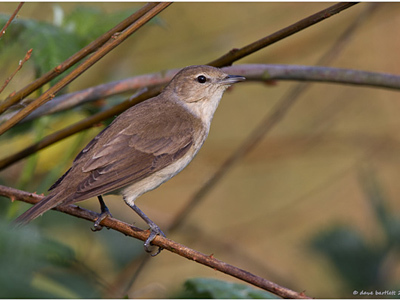 Birds featured on this page are Thrushes and Warblers, the majority of which have bred locally and several of those are present year round. 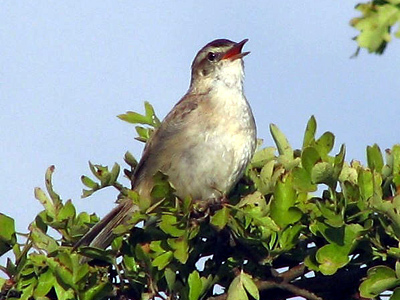 Two species are winter residents, whilst the rest have usually only been seen as passage migrants. A selection of images can be seen in the gallery and then the status of each individual species on the park is detailed below that. 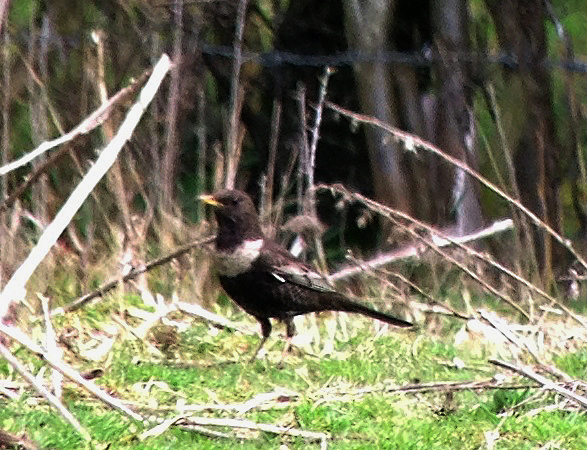 Ring Ouzel Extremely rare migrant, 3 records, a male 1st April 1987, ranging from Black Swan Lake viewpoint to Middle Marsh, then another male 15th April 1988 around Heron’s Water. Latest was in the Lavell’s car park field January 2016. 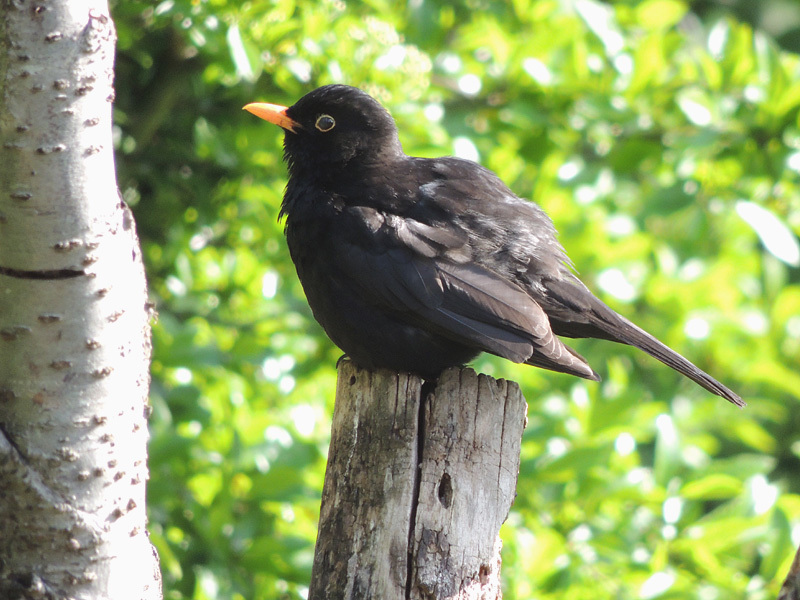 Blackbird Very common resident, with significant increases of wintering birds. 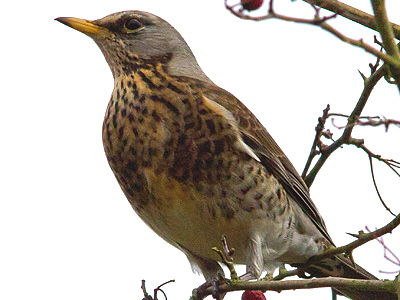 Fieldfare Winter visitor, arriving around the 3rd week of October, passage flocks up to 100 passing W to NW, wintering flocks rising to around 200. Departs mid by March, but sometimes small outbound flocks occur as late as mid April. 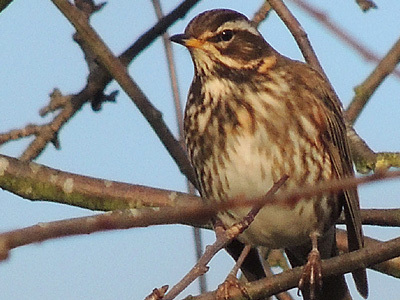 Redwing Winter visitor, arriving around the last week of September, passage flocks rarely greater than 100, wintering flocks can exceed 400, last birds depart very early April. 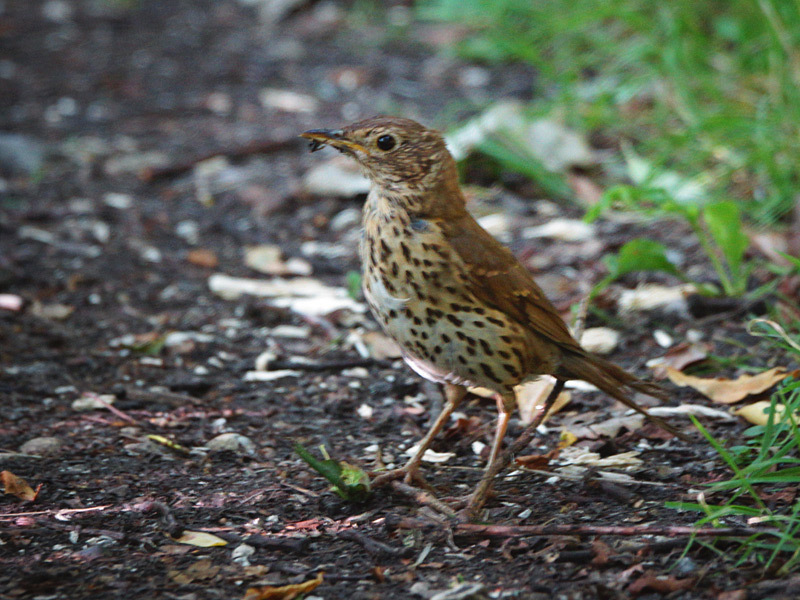 Song Thrush Fairly common breeding resident, no census on success rates. Numbers increase in September and October, small groups of 4-5 on passage and wintering. 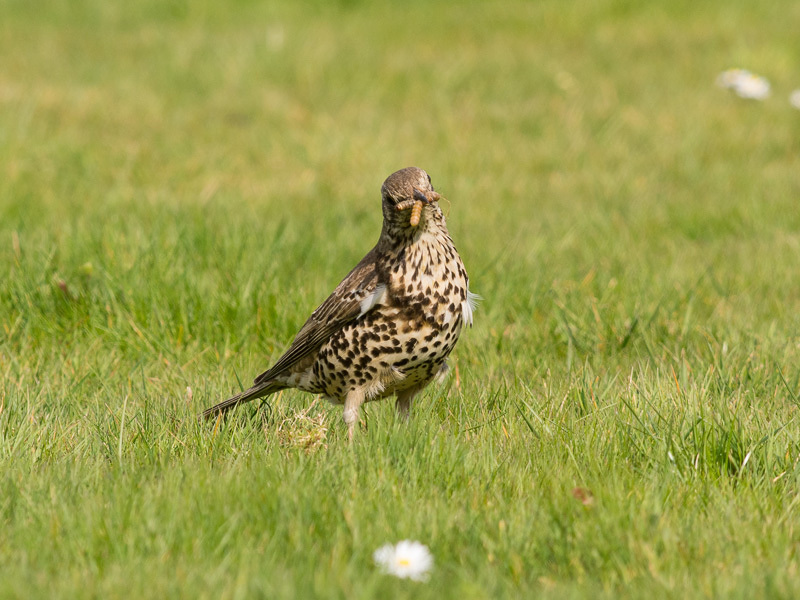 Mistle Thrush Uncommon and declining resident, has bred as recently as 2014, but much harder to find on the park than in the 1980’2 and 1990’s. Despite the decline, autumn can bring small flocks, such as 13 on 15th August 1997, 9 on 21st September & 9 5th October 2002 and an impressive 18+on 19th August 2014. 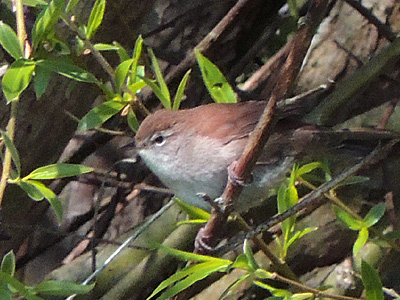 Cetti’s Warbler Uncommon resident, first recorded 20th August 1984, none between 1992 and 2002, 2004 began breeding and by 2014 there were 3 males around Lavell’s Lake and 2-3 around Black Swan Lake. 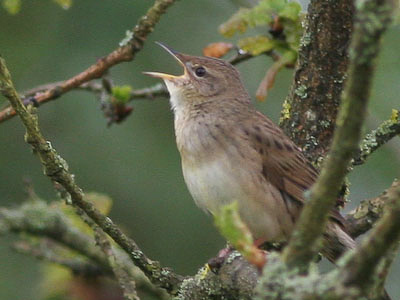 Grasshopper Warbler Very uncommon migrant, although bred in 1980, reeling males occur on average 3 years running then a break of 1 to 4 years. Being such a secretive species, it is unknown if breeding has occurred since 1980. 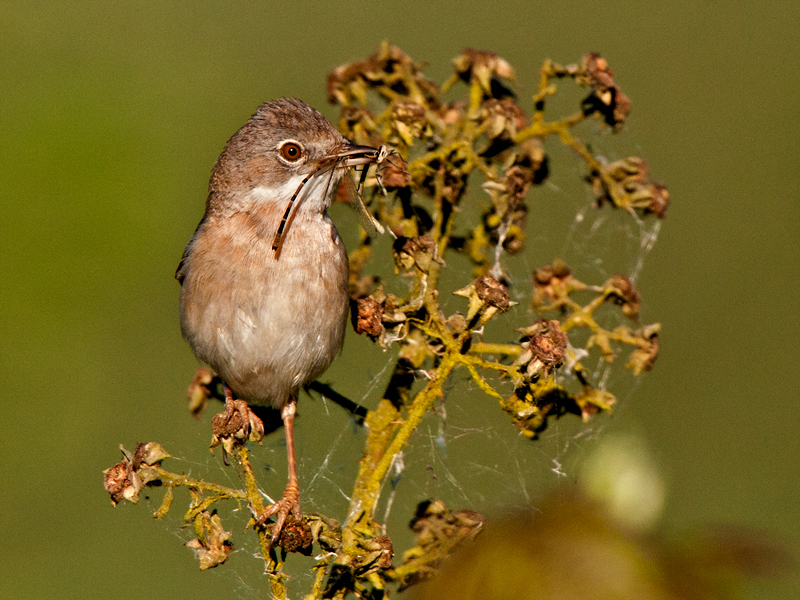 They tend to prefer Lavell’s and more recently the scrub near to the Nightingale spot at Black Swan Lake. 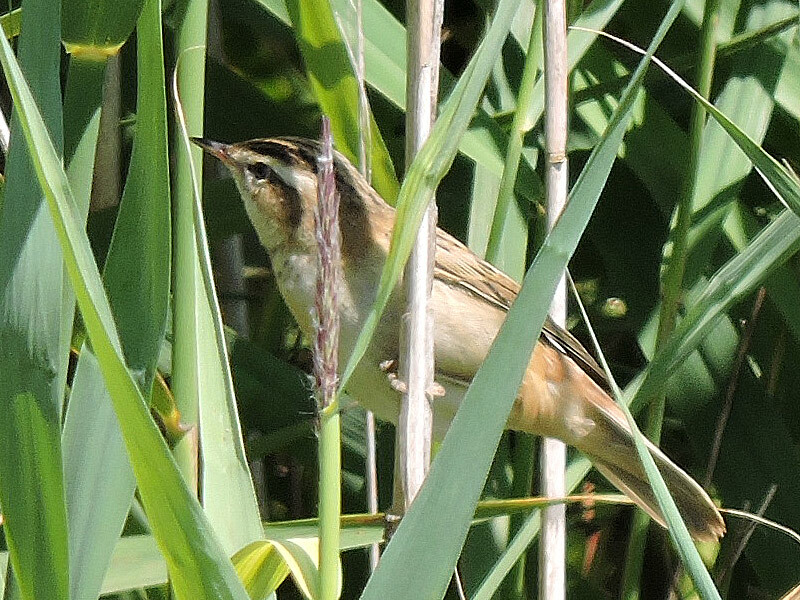 Sedge Warbler Summer visitor, but appears to be declining as a breeding species, despite more appropriate habitat being available. Arrives early in April, staying until mid September. Marsh Warbler Extremely rare vagrant, one record on Lavell’s 11th June 1989. 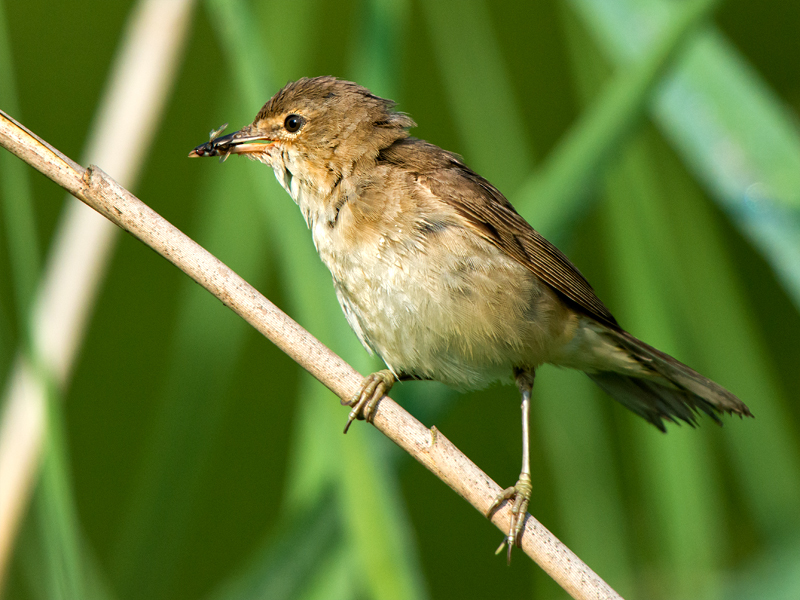 Reed Warbler Summer visitor, now very common due to the increase in Phragmites reed beds. Arrives around the second week in April, staying until mid, or even late September. 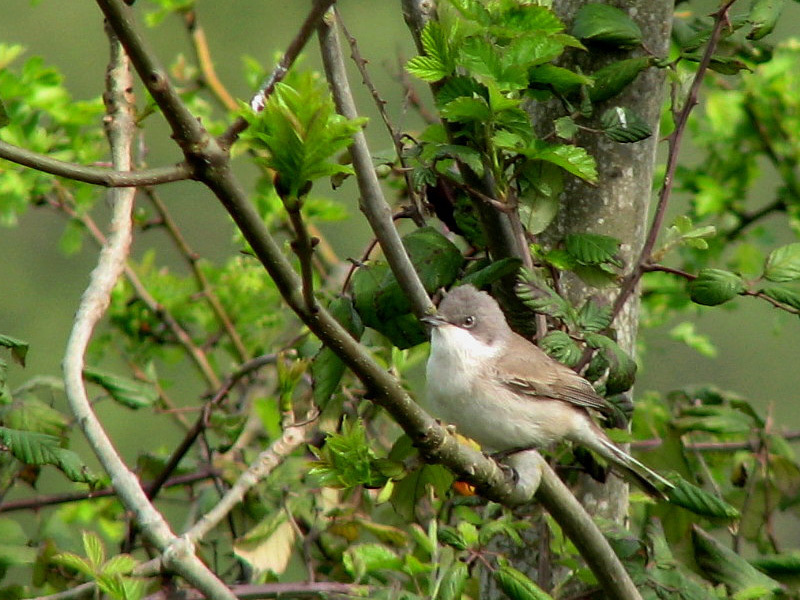 Lesser Whitethroat Uncommon summer visitor, appears to be getting less common, but a singing male always returns to the base of Black Swan Lake view point around the 24th April, passage birds in the autumn often seen in Lavell’s car park field at the end of August and the first week of September. 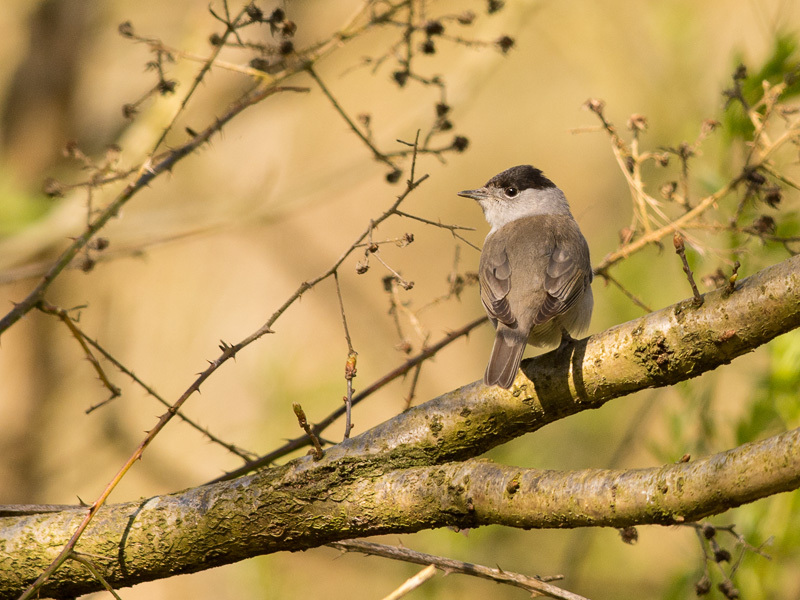 Whitethroat Common summer visitor, arriving around 14th April, found across the park where mature hedgerow and nettles occur. Stays until mid to late September. 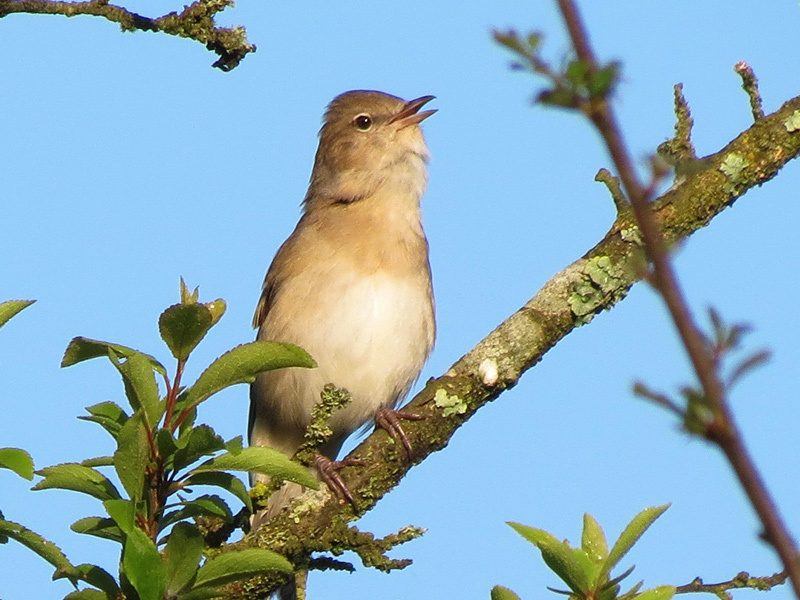 Garden Warbler Fairly common summer visitor, especially around Lavell’s, where at least 7 singing males arrive in the third week of April, also prominent around BSL/WSL hedgerow, stays until mid September. Blackcap Abundant summer visitor, arriving mid March and staying until late October. Recent years have seen the odd wintering individual which linger into March, making it hard to determine when spring birds have arrived. 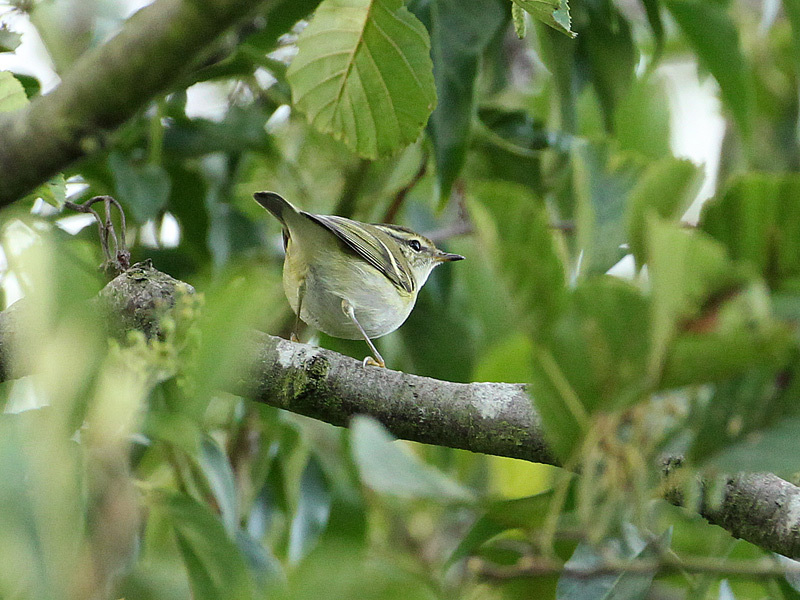 Yellow-browed Warbler Extremely rare vagrant, 2 records, both in 2013, 1 Lavell’s 5th October, then 1 White Swan Lake by the large wooden bridge to Mortimer’s Meadow 17th October. 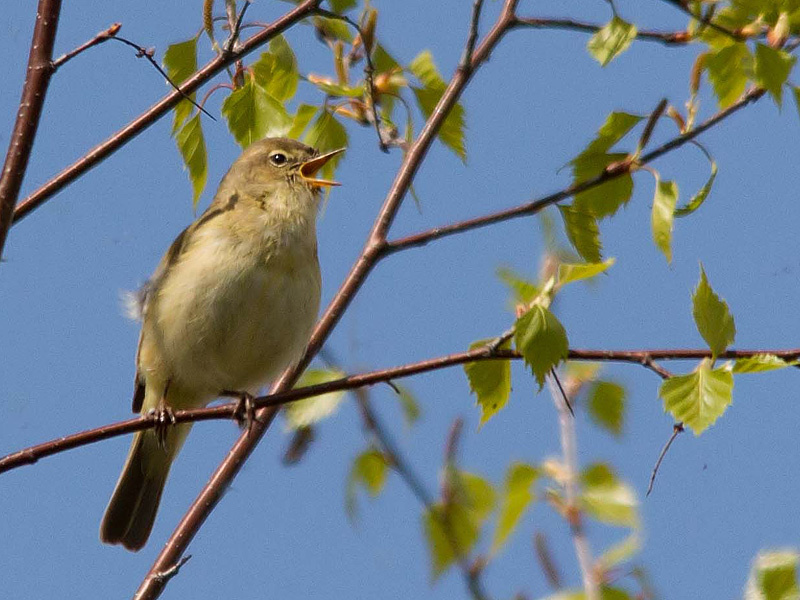 Wood Warbler Rare migrant and getting rarer, only recorded three times since 1992, but recorded three years running from 1982 to 1984. Both spring and autumn records, 3 in the third week of April, 3 in the first 2 weeks of August. Chiffchaff Abundant summer and uncommon winter visitor. Seen across the park from early March to October, but since 2007, into December. 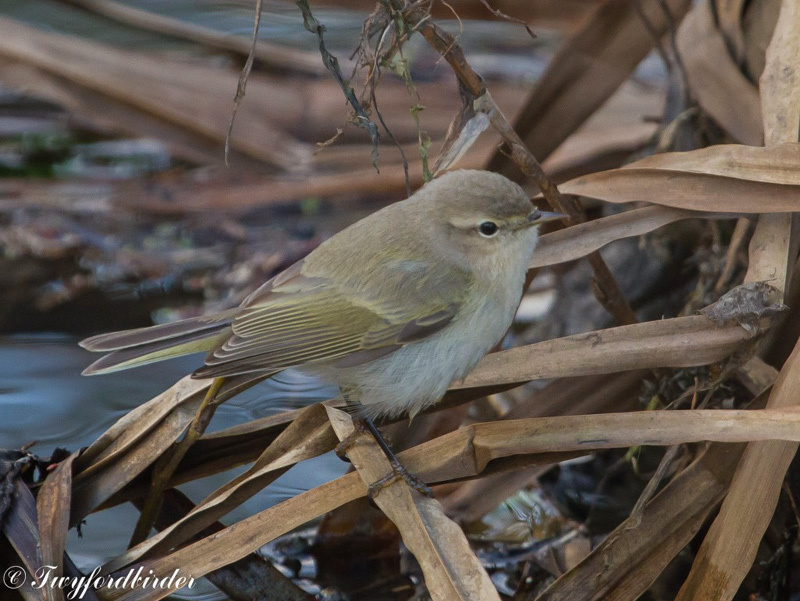 Siberian Chiffchaff Extremely rare vagrant, whilst a sub species, the one record is of note, 8th to 20th January 2013 along the backwaters of Sandford. Willow Warbler Common migrant in the spring, less so in the autumn and bred until recent years, but climate change is clearly moving this species into a much reduced status around the park.